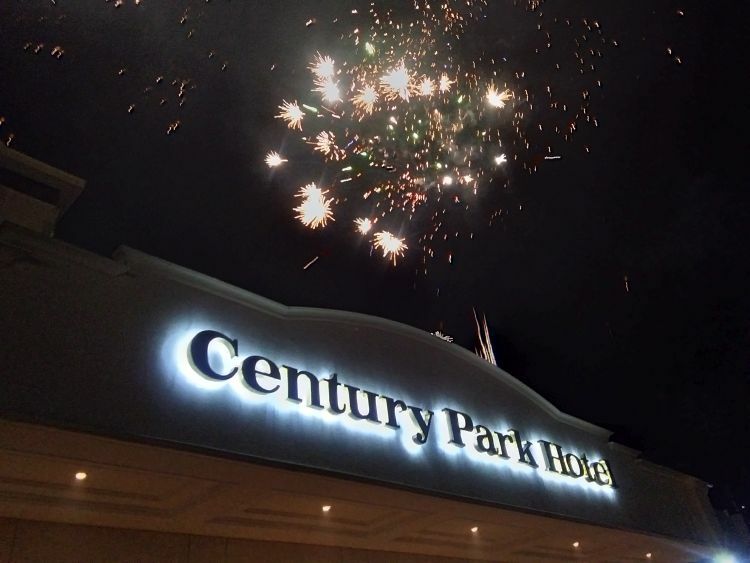 Century Park Hotel Manila welcomed the Year of the Pig with a grand celebration filled with Chinese traditions and flavors plus a spectacular fireworks display. 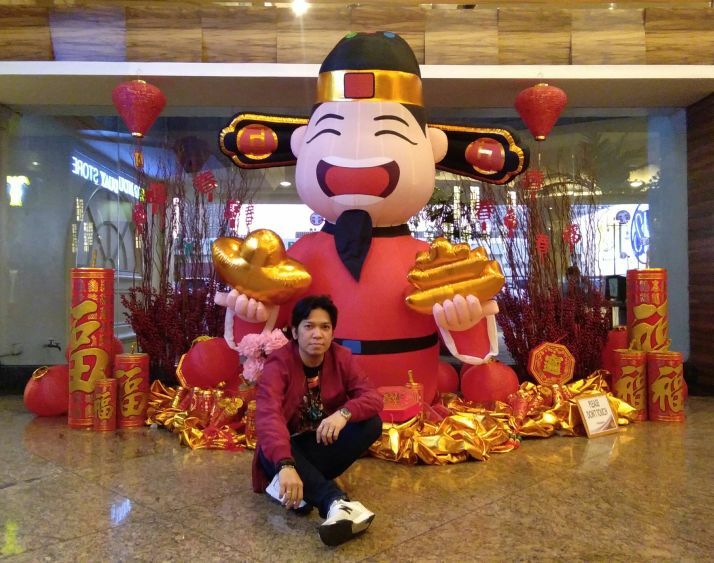 The celebration began with a sumptuous lunch and dinner buffet of Chinese dishes offered at the Cafe at the Park on the eve of the Lunar New Year last February 4. 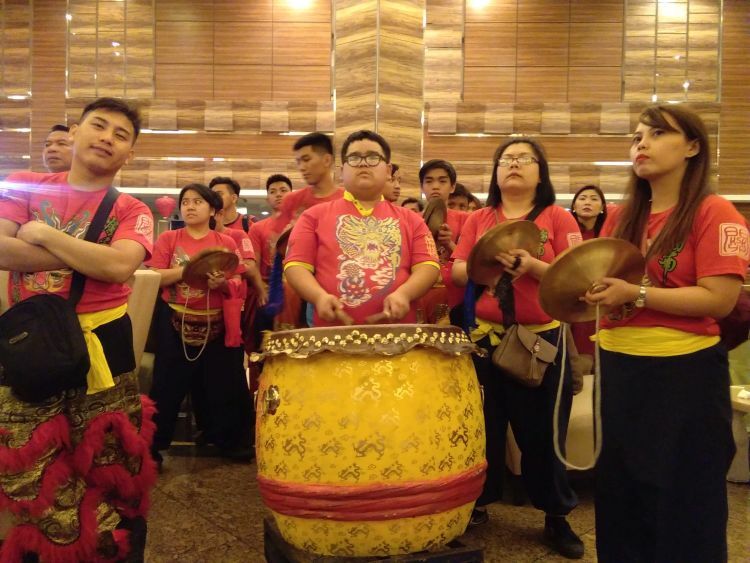 At 7pm, an eye-dotting blessing ceremony took place before the lion’s first dance at the Atrium Lounge. 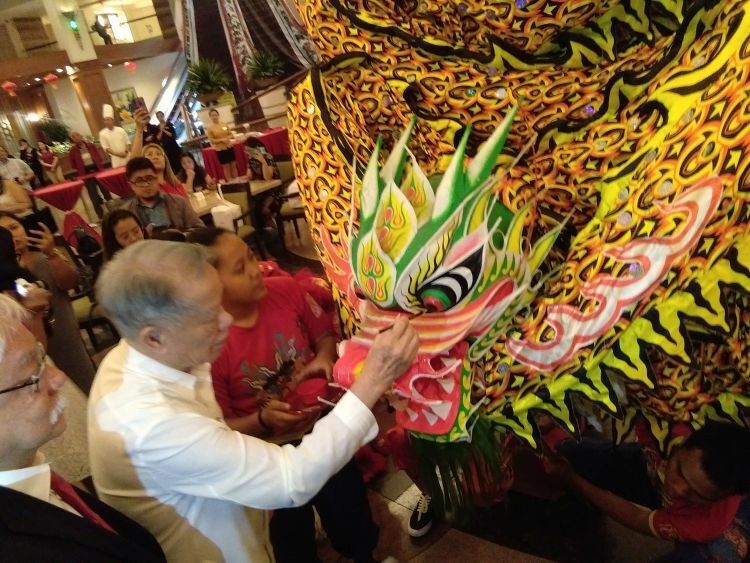 The ritual is supposed to empower the lion to bring about protection, good luck, health, and prosperity to the attendees. The “eyes” of the lion reflect the spirit so the last step before it comes alive is for its eyes to be dotted. 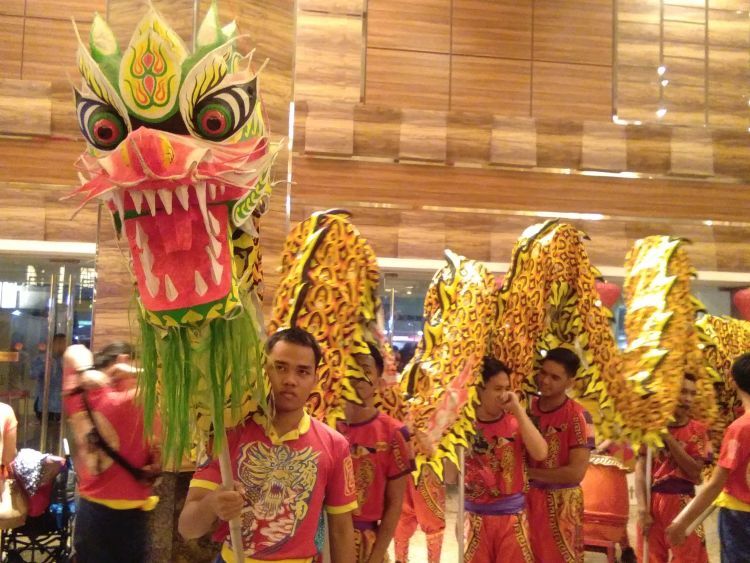 A lion and dragon dance followed right after to chase away evil spirits and welcome the new year. The performance were accompanied with loud drums and cymbals. 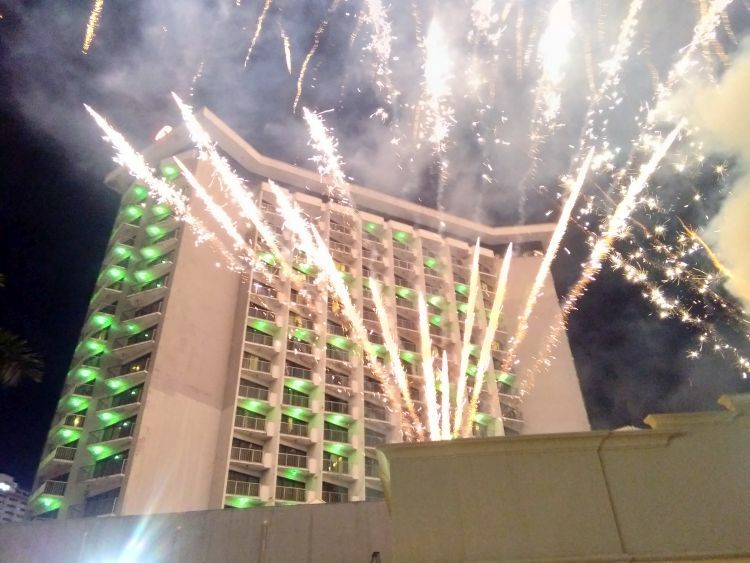 To cap-off the celebration, guests were ask to gather outside to witness the grand fireworks display. 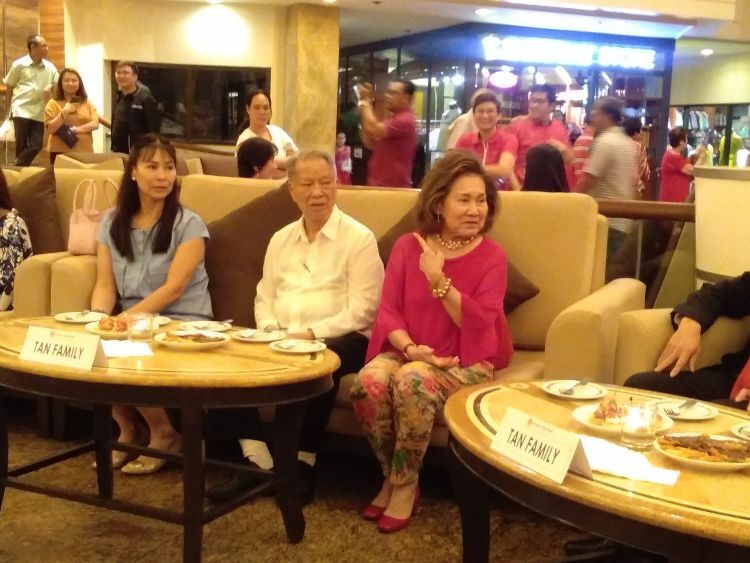 Present during the event is hotel owner Lucio Tan with wife Carmen and the rest of the family.